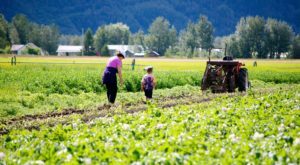 Alaska is such a large state that some of the best restaurants are a good day’s drive away. 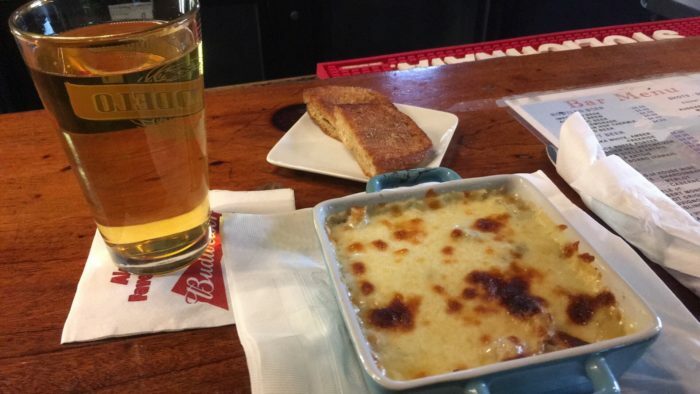 Nevertheless, there are some amazing restaurants that deserve to be visited, even if the only reason you’re headed to that town is to try this tasty food! 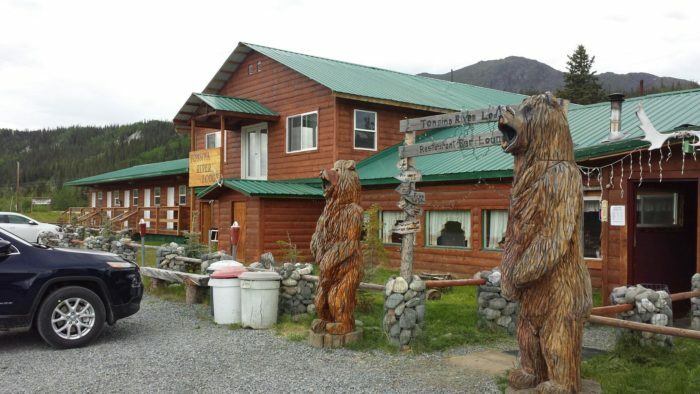 Here are our six favorite remote Alaskan restaurants! This very cool restaurant needs a ferry ride to get to! 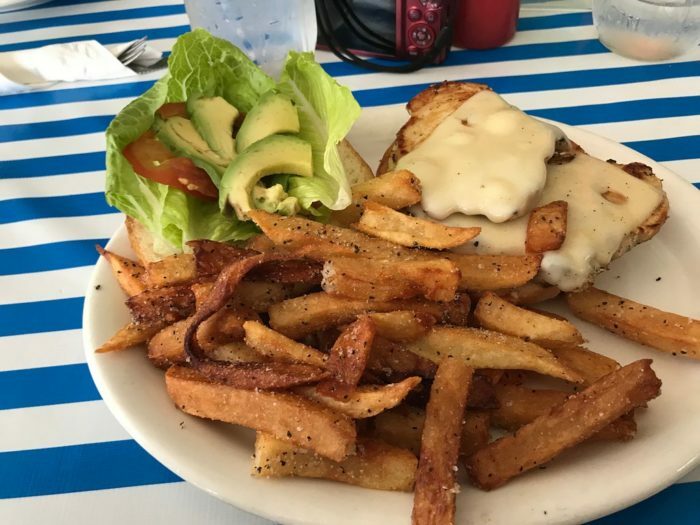 Leave beautiful Homer on a sunset boat ride, and arrive in Halibut Cove in time for dinner. 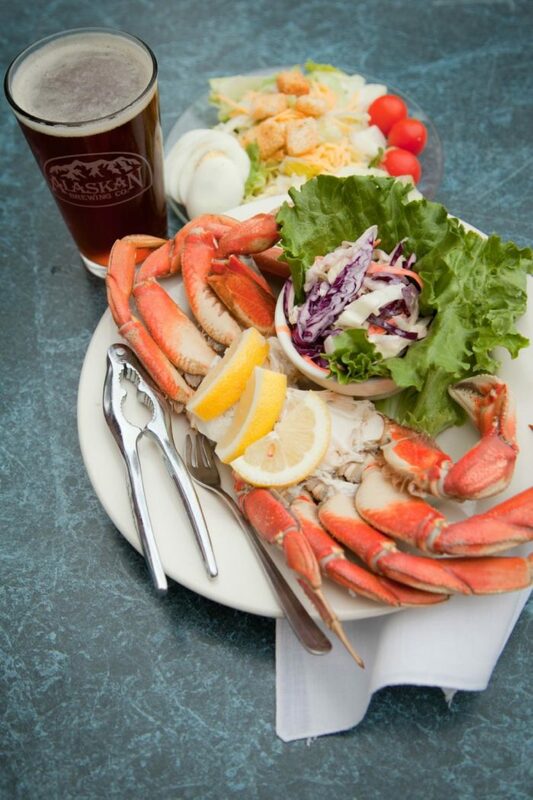 With two seatings during the summer, the views are stunning and the food a perfect representation of Alaskan cuisine. Make sure you book your reservations early. They are so busy that they fill up very quickly! 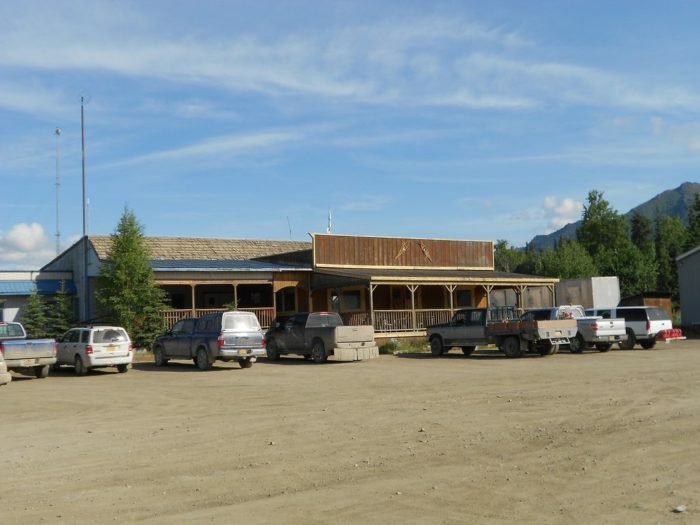 What seems like an unassuming truck stop in the middle of nowhere on the Dalton Highway houses some seriously excellent food. 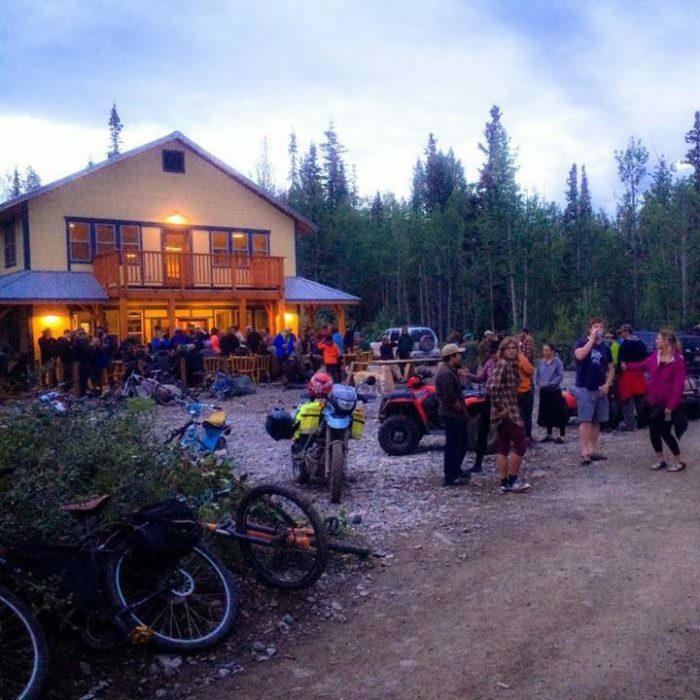 While normally a place like this may get rave reviews just because it's the only stop for a hundred miles, Coldfoot Camp takes their food seriously, and it shows! 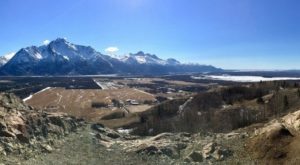 With the menu changing seasonally, and breakfast and dinner buffets open year round, this little gem is definitely worth the trip up to the Brooks Range. You may have to take a tram to get to this amazing restaurant, but it's worth it! 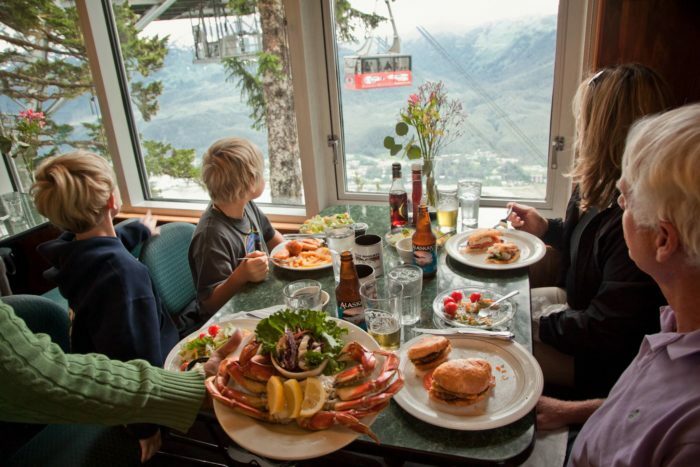 Enjoy the views over Juneau high atop Mount Roberts while you're enjoying your dinner. 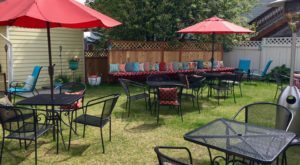 Offering lunch and dinner, this place serves delicious Alaskan casual food with a view you won't find anywhere else. 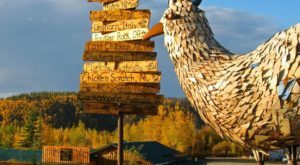 One of the funkiest restaurants on this list, The Potato is a must-see if you've driven the 60 mile gravel road all the way into McCarthy. 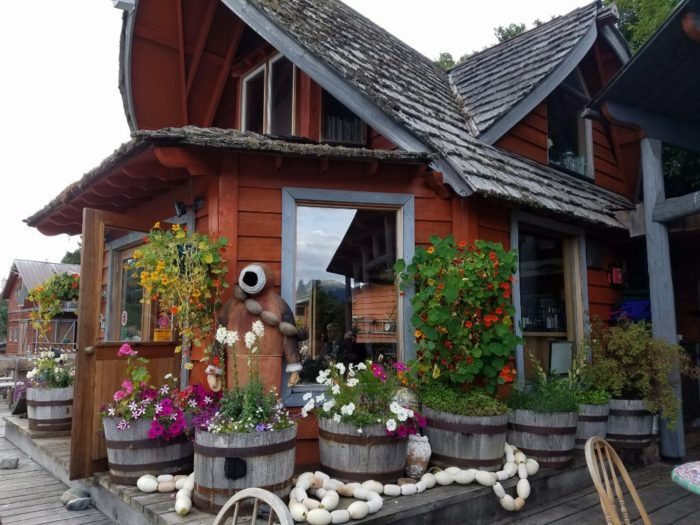 This restaurant is some of the most delicious food in the area, and they do potatoes the best in the state. 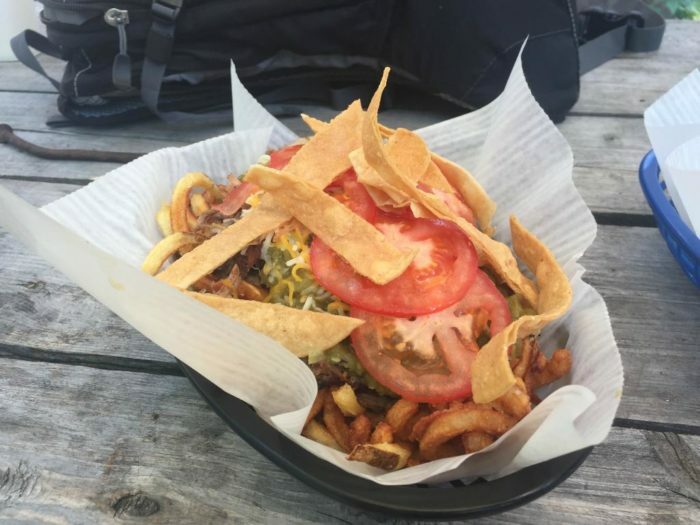 Enjoy everything from breakfast burritos to the tastiest fries you'll ever have. Now that they've relocated to their newer, larger building, you can enjoy their incredible selection of beers and wines, too! 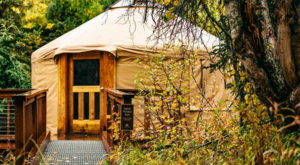 This unassuming lodge located off of the Richardson Highway is a true gem! 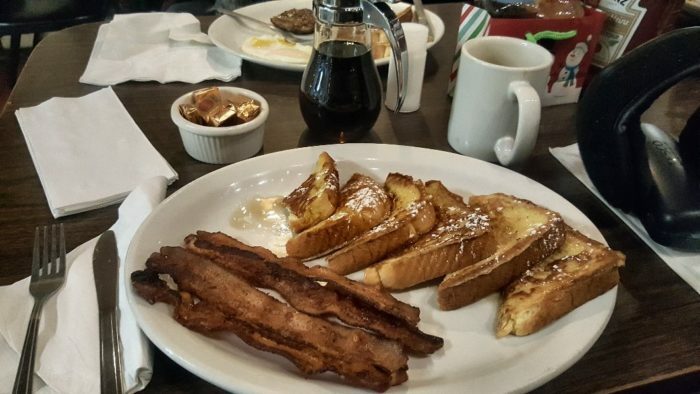 Serving up delicious Russian food, and also offering an American menu, this restaurant receives rave reviews! The entire lodge was renovated a couple years ago, and it shows. 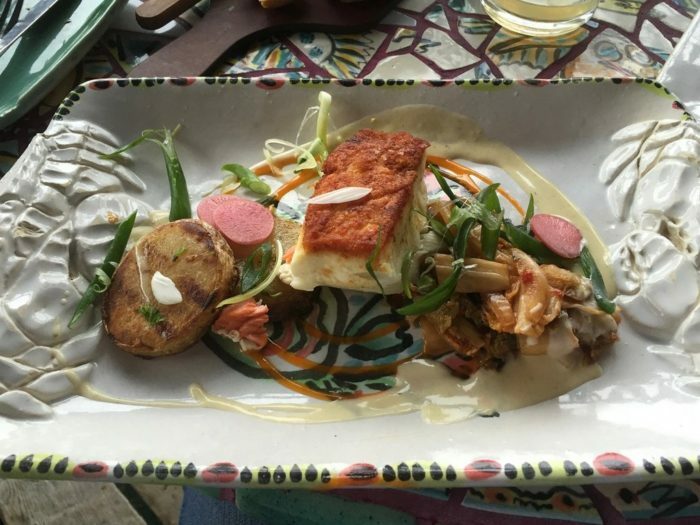 Enjoy a generous sized flavorful dinner before retiring to one of their gorgeous rooms for the night! At the very end of a 17 mile long road, you find the unassuming town of Hope. This quaint area is home to Seaview Cafe, one of the best restaurants in 100 miles. 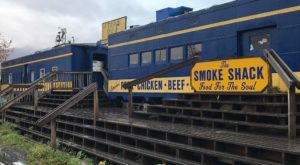 With everything from live music in the summer, to some of the best fried Alaskan seafood and fries, this place should make every Alaskan's to-do list. Stay the night and camp in their campground located right on the inlet! And don't forget to sample their extensive beer list. Have you visited any of these restaurants? 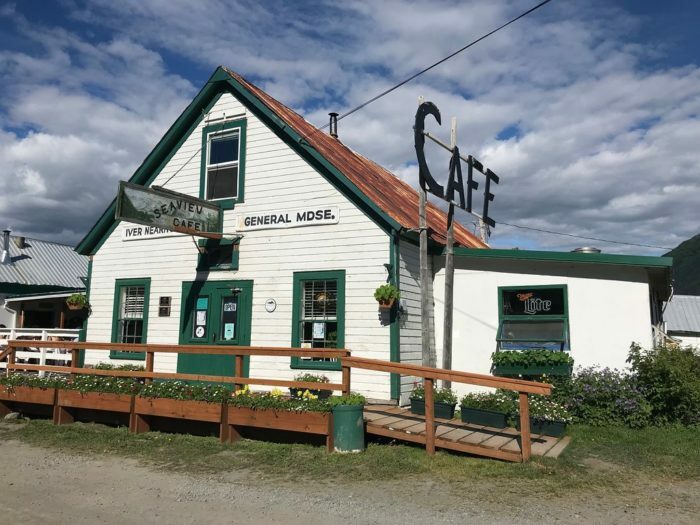 Did we miss your favorite remote Alaskan restaurant? Let us know in the comments below! 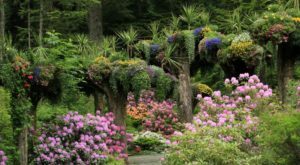 Looking for a great spring activity to do with your family? 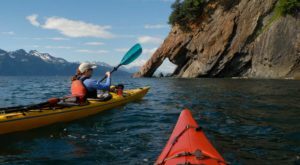 Check out The Little Known Boat Tour In Alaska That Will Enchant You Beyond Words!